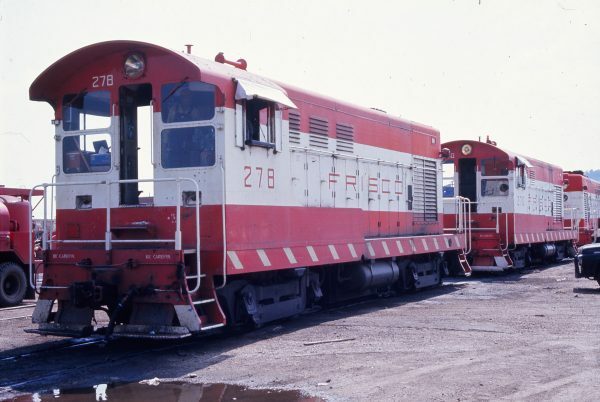 H-10-44s 278 and 270 (location unknown) in September 1972. H-10-44 273 at (date and location unknown) (James Primm). 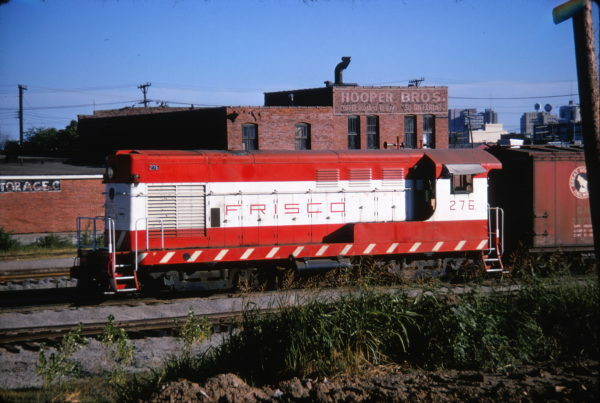 H-12-44s 284 and 285 at Tulsa, Oklahoma in August 1965. 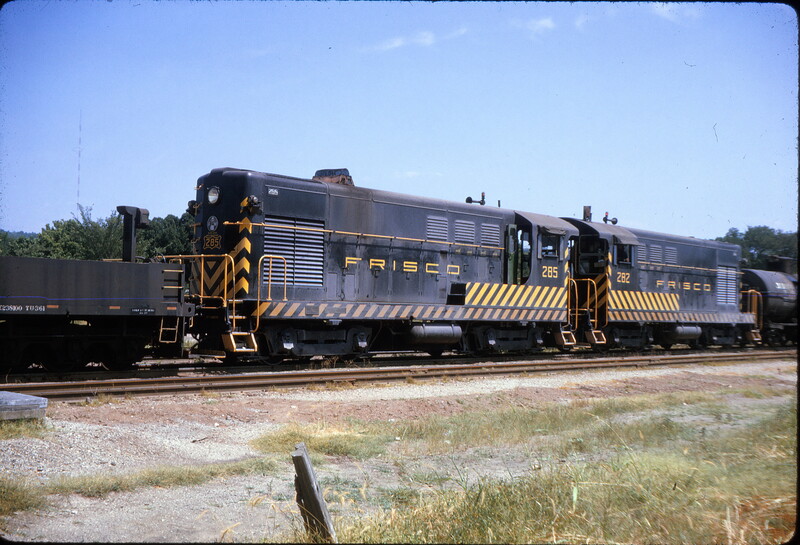 H-12-44 283 and H-10-44 281 at Tulsa, Oklahoma in August 1968 (Jim Wilson). 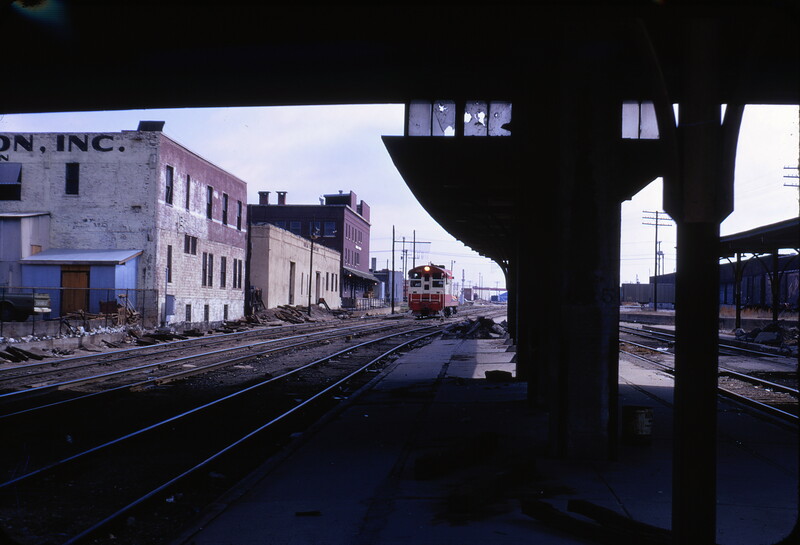 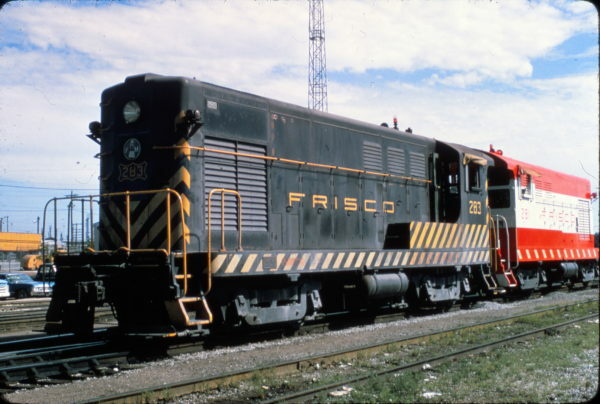 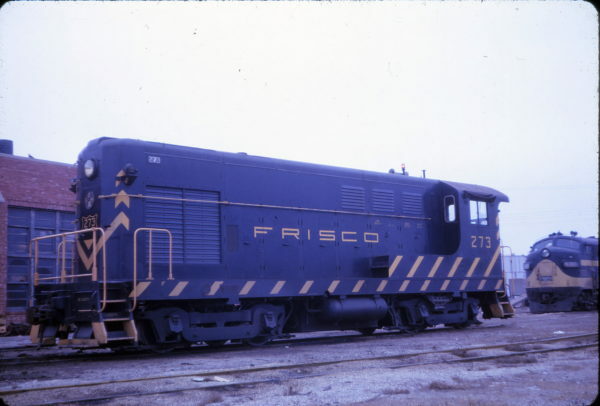 H-12-44s 283 and 282 at Tulsa (date unknown) (Al Chione). 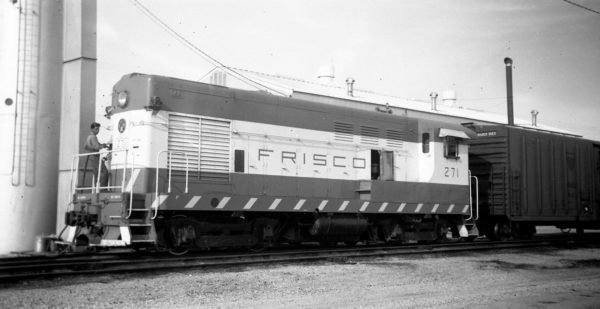 H-12-44s 285 and 282 at West Tulsa, Oklahoma on July 9, 1963 (D.E. 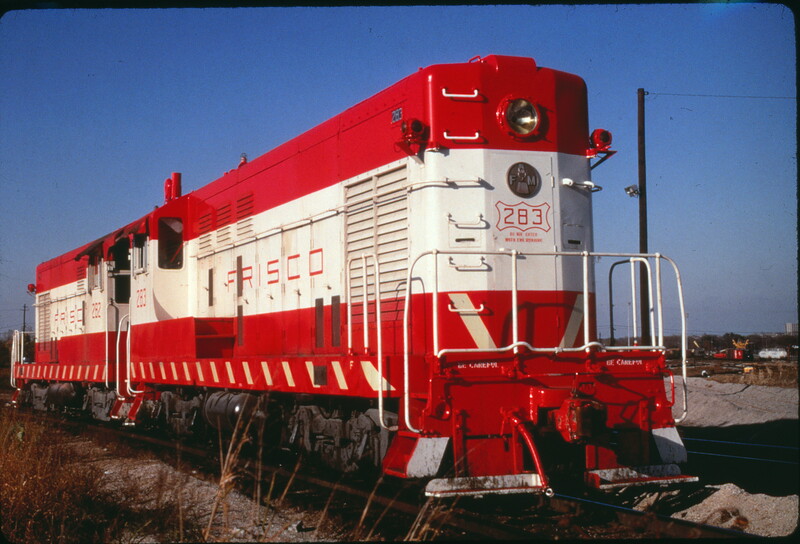 Christensen). 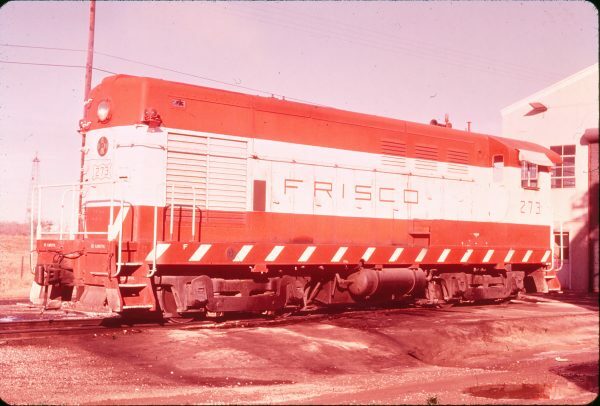 H-10-44 276 at Springfield, Missouri in July 1970 (Keith Ardinger).